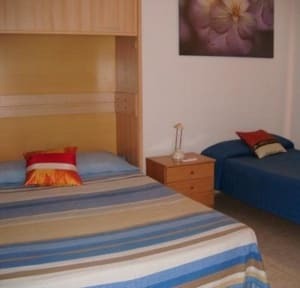 Puerta del Sol Rooms, Madryt, Hiszpania : Rezerwuj teraz! Our B&B is in a very nice historic building with nice private rooms with private bathrooms. For those on a budget there are also rooms with a shared bathroom on the same floor. 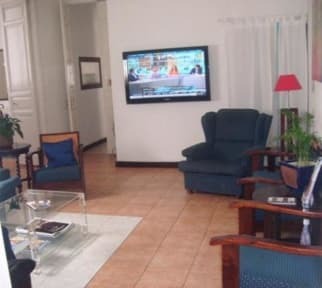 Step into Puerta del Sol Rooms and you'll discover all the ingredients for a satisfying holiday: a perfect location in the scene, warm hospitality and very comfortable accommodation, enjoying a hotel service with a hostel price.